Emergency treatment is available for your child, day or night. 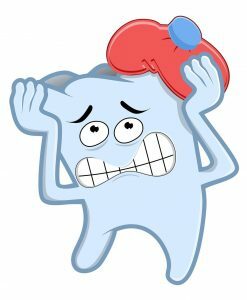 Recover the tooth, making sure to hold it by the crown (top) and not the root end. Rinse, but do not clean or handle the tooth more than necessary. 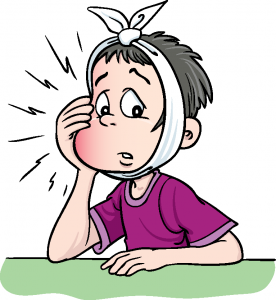 Reinsert the tooth in the socket and hold it in place using a clean piece of gauze or cloth. If the tooth cannot be reinserted, carry it in a cup containing milk or water. Because time is essential, see a dentist immediately. 30 minutes or less could make a difference in saving the tooth.